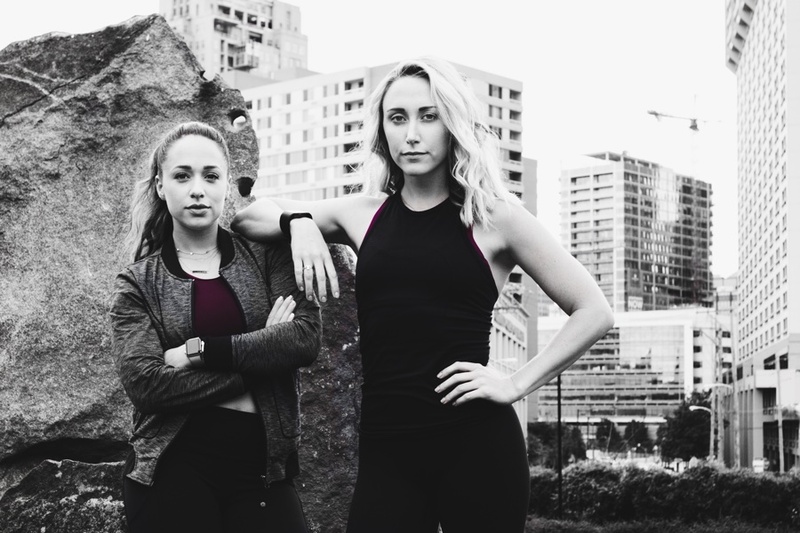 The ladies behind BPM Fitness just spilled the beans on when their TRX and indoor cycling studio is slated to open. By Adjua Fisher·	 10/31/2017, 1:00 p.m. 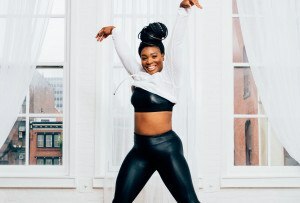 Remember when we told you guys about BPM Fitness, the new TRX and indoor cycling studio coming to 1800 Spring Garden Street? (You all were very excited, so we’re guessing we don’t have to jog your memory too much.) Well, the opening for the 4,000 square-foot fitness studio is fast approaching. 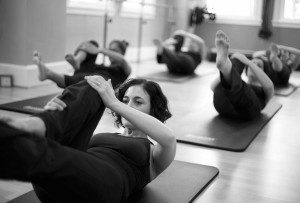 The ladies behind the studio, Erin Moffitt and Shoshana Katz (you might know ‘em from Body Cycle Studio), just gave us the details on the soft opening and grand opening, both of which will be going down in just a few weeks. Yippee! If you need a refresher on what BPM Fitness is, long story short: It’s the answer to all your “I’m bored of this class” fitness woes. Rather than offering just one type of workout like many boutique fitness studios, they’ll offer both TRX and indoor cycling, along with combo classes. You can read all about what to expect from the new fitness studio here. Now, about those opening details: They’ll be hosting four classes on the weekend of November 18th for their soft opening, which you can sign up for here. Then, come Saturday, November 25th, they’ll be hosting their grand opening with their full schedule going, along with goodies from Simply Good Jars, High Point Cafe, Stripp’d Juice and more during the morning. That evening, they’ll throw a grand opening party, complete with a DJ, photo booth, food, drinks, sweets and more. You can follow along with them on social media to stay in the know about the grand opening details. And until then, you can peruse their pre-sale offerings — they’ve got some serious discounts on class packs and monthly memberships happening right now. Now, let the countdown begin!